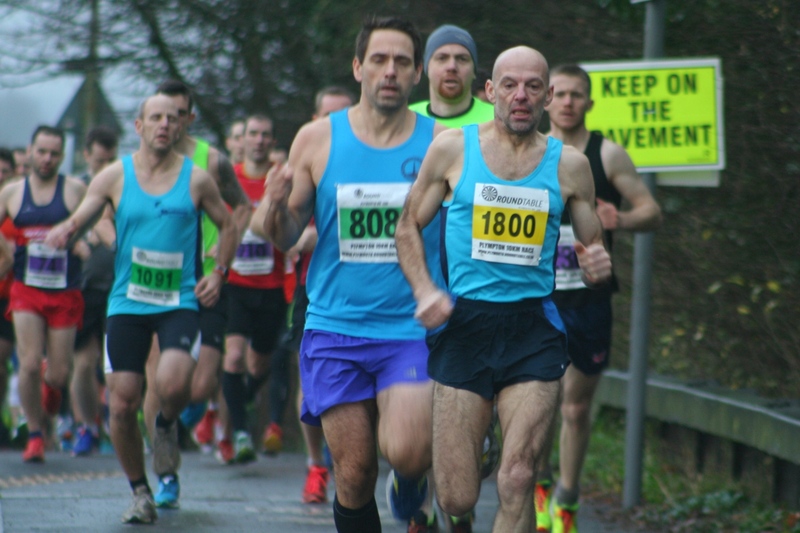 THERE was a bumper turnout for the annual January Jaunt 10k on Sunday morning. For the second year running the Plymouth Round Table-organised event proved a sell-out with all 500 available places filled. Full results and round-up to follow.